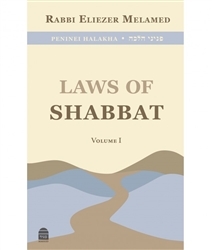 Peninei Halakha is a comprehensive series of books on Jewish law applied to today’s ever-changing world. 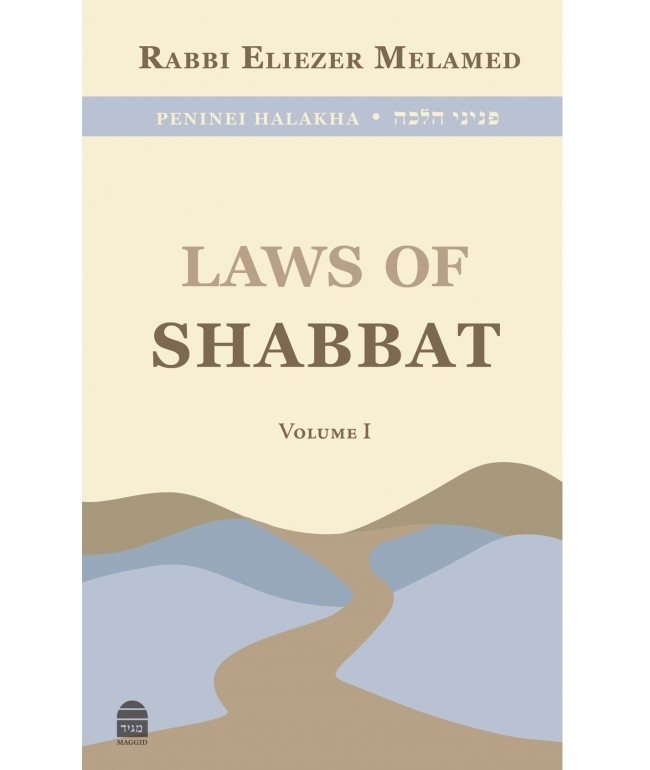 In this series, Rabbi Eliezer Melamed’s well-organized, clear, and concise writing style brings the halakha, from principle to practical detail, to readers of all backgrounds. With over 500,000 copies in circulation, Peninei Halakha stands as one of the most popular and useful halakha series in Israel today.